Castor oil for psoriasis: Psoriasis is known to be one of the most chronic and inflammatory skin diseases. Castor oil can be an effective home remedy for dealing with psoriasis. Psoriasis, an autoimmune skin disease which causes lesions and skin irritation can be treated with the help of castor oil. Psoriasis is known to be one of the most chronic and inflammatory skin diseases. Castor oil can be an effective home remedy for dealing with psoriasis. The skin condition is known to first develop between ages 15 to 25. 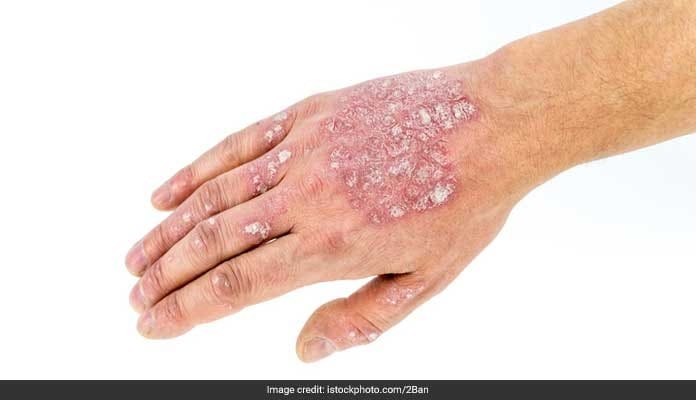 In the long-term, psoriasis can increase risk of psoriatic arthritis. Genetics and the body’s immune function are majorly considered as the causative factors of psoriasis. 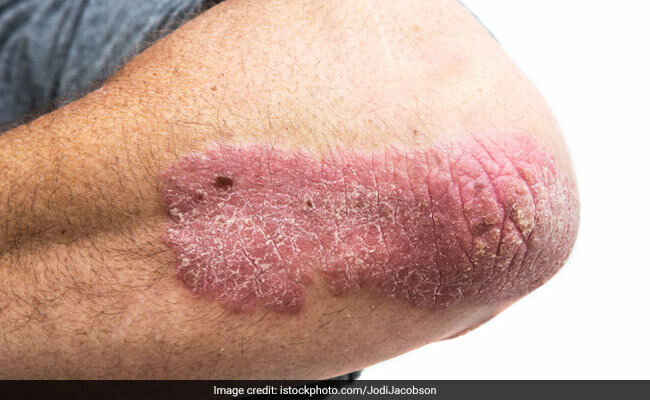 Skin cells of patients with psoriasis grow faster than others. This results in build-up of lesions or tissues on skin. Psoriasis can cause multiple kinds of rashes on the skin which can be itchy and painful. Castor oil is extracted from the seed of castor bean plant. From digestive health to maintaining kidney function or inducing labour during child birth, castor oil can have many health benefits. Castor oil has also been found to be beneficial for skin in terms of bringing relief to skin lesions. The benefits of castor oil are such that it can stimulate immune system and help in easing down flare-ups and symptoms in psoriasis. Naturopaths believe that castor oil use can increase the amount of T-cells (a type of white cells) in skin, which strengthen the body’s defence mechanisms. T-cells help in fighting viruses and fungi that damage the skin. Thus, castor oil can have potential immune benefits on people with psoriasis. Additionally, castor oil has anti-inflammatory properties which can be beneficial for the skin. It is because of the content of ricinoleic acid which has both anti-inflammatory and analgesic properties. These properties are helpful for people infected with psoriasis. 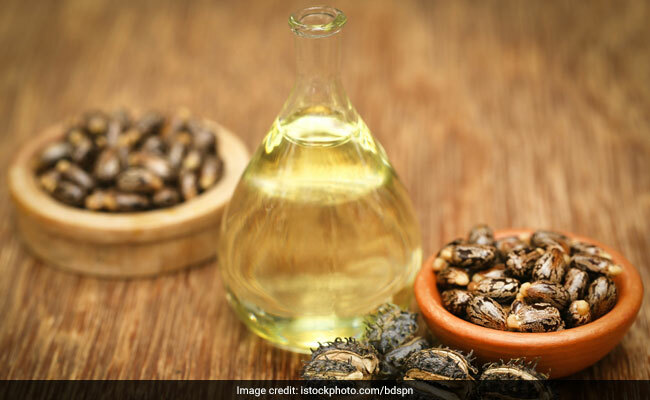 How to use castor oil on skin for psoriasis? Castor oil is easily available in drug stores and even grocery stores nowadays. You can apply it topically on the skin lesions with a cotton ball. It does not absorb in the skin easily. 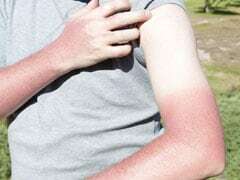 You need to let it rest on the skin for a while. Topical application of castor is better when done before bed time. You can also dilute castor oil with some other oil for its better absorption. You can mix it with olive oil and then apply on the skin with a cotton boil. Apart from help in dealing with psoriasis, castor oil also has many more benefits on the skin. Acne, rashes and other skin problems are indicative of toxic load in the body. Applying castor oil in the skin can help in improving blood circulation and lymphatic drainage. Often used as a laxative, castor oil can help in dealing with root cause of skin flare-ups. Many skin care products use castor oil as an essential ingredient because of its benefits lubrication and toning properties. Castor oil is known to be common massage oil. It helps in keeping the body hydrated and induces good sleep. Hydrogenated version of castor oil can be used as a skin-cleaning agent which helps in giving a younger-looking and fresh skin. Also, anti-bacterial properties of castor oil can help in dealing with mild acne. Regular use of castor oil can help in keeping wrinkles at bay. Anti-fungal and anti-inflammatory properties of castor oil can help in dealing with skin conditions such as eczema. Mixing castor oil with mineral oil can help treating skin conditions such as eczema. Anti-bacterial properties of castor oil can help in healing wounds effectively. It helps in fighting bacteria and quickens the healing process of skin.